With Pink October around the corner, sharing information around breast cancer awareness is not only helpful but can help save lives. So in preparation to breast cancer awareness month, let us learn more about one of the most important detection tools- the Mammogram. What exactly is a Mammogram and why do you need it? A Mammogram is essentially an X-ray picture of the breast. It is used not only to screen for breast cancer, but also to diagnose, evaluate and check women who’ve had breast cancer before. It is one of the most tested methods that can detect early signs of breast cancer, sometimes up to three years before it can be felt. This technique has been used to treat women for more than 50 years. What does it feel like to get one? Getting a Mammogram done may feel uncomfortable for most women and some even find it painful. But it only takes a few moments and the discomfort is over soon. You will be asked to stand in front of a special X-ray machine, with two plates pressed against your breast, while the X-ray is being taken. You will feel some pressure and the steps are repeated to collect a side view of the breast. Bear in mind that the technologist who conducts the screening cannot tell you the results of your Mammogram, only a doctor can. What can a Mammogram reveal? Calcifications, which are tiny mineral deposits within the breast tissue. They look like small white spots on the X-ray photo that may or may not be caused by cancer. Masses, which could be many things including cysts and cancerous/non-cancerous solid tumours. Any mass that’s not clearly a simple fluid-filled cyst usually needs to be sent for biopsy. Screening Mammograms are used for those women who don’t have any breast symptoms or problems. X-ray photos of each breast are taken from two different angles. Diagnostic Mammograms are used to look at a woman’s breast if she has a breast problem or a change is seen on a screening Mammogram. They may include extra angles of the breast that aren’t part of screening Mammograms. Diagnostic Mammograms are used to check women who were treated for breast cancer in the past. If the results reveal an abnormal Mammogram, it does not always mean that it is cancer. You will need to get additional Mammograms and tests done before your doctor can confirm the diagnosis. These follow up tests are done to diagnose any other breast problems and ultimately if there is cancer or not. What should I remember before getting a Mammogram? With breast cancer awareness month approaching, we encourage and invite all women to be more pro-active in safeguarding their health. 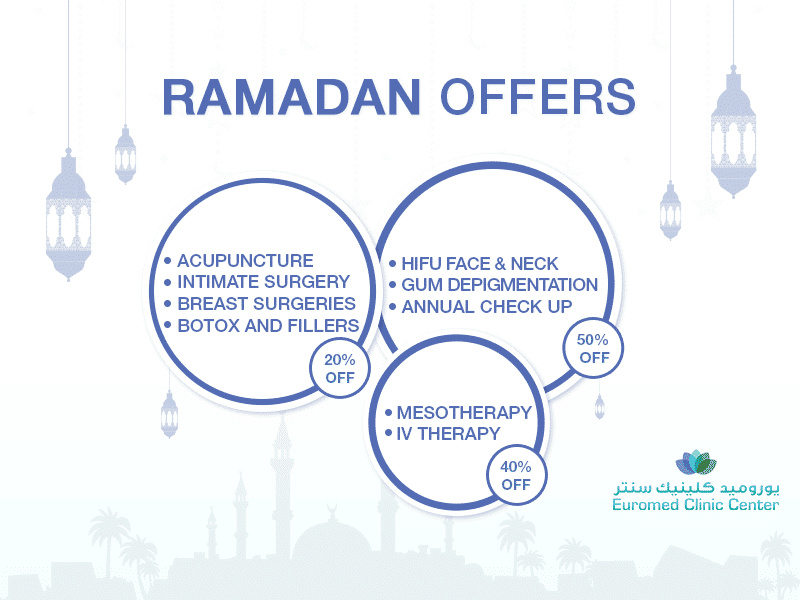 At Euromed, one of leading gynaecology clinics in Dubai, we offer you a comfortable Mammogram experience and an expert consultation with Dr. Tahira Sadigova, one of the best gynaecologists in Dubai. 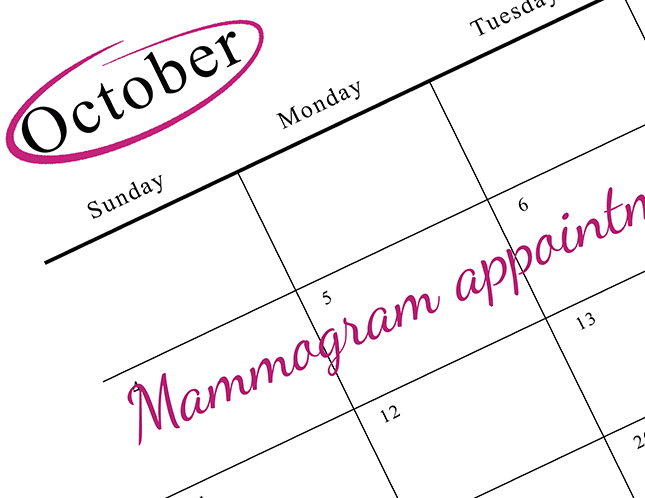 Make an appointment for your Mammogram today!